There are many things that make Southern California unique ranging from the perfect weather to the abundance of movie stars that reside there. However So Cal also offers a diverse selection of camping options. 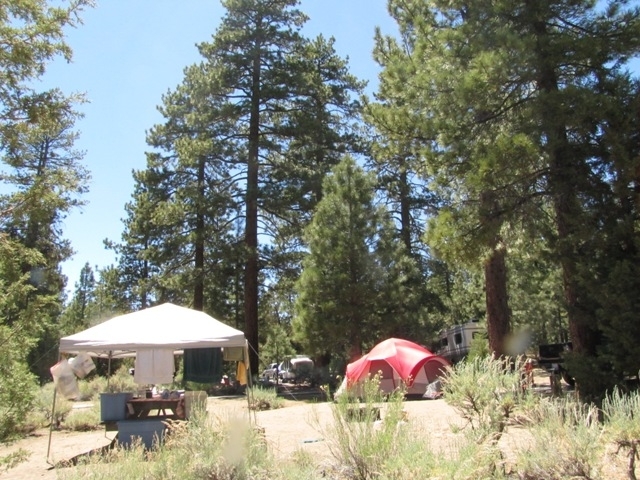 Whether you prefer camping in the mountain, in the desert, or on the beach, these are some of the best campsites Southern California has to offer. One of the most popular campsites in So Cal is in Malibu. Considering that the site is surrounded by beaches, tide pools, and costal caves it’s easy to see why campsite reservations can often be hard to come by. Pro-tip: Reservations open up 7 months in advance on the 1st of the month. 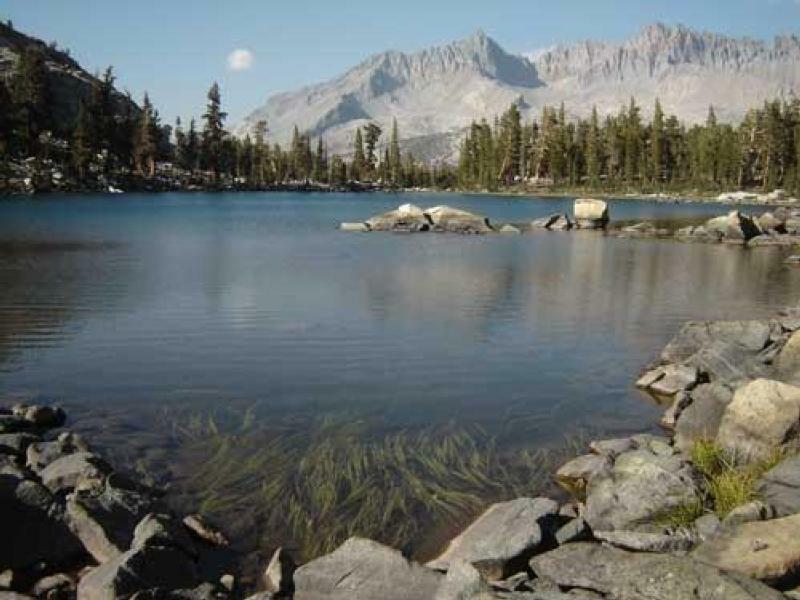 Located in between Kings Canyon and Sequoia National Parks, Lodgepole has a reputation for being one the prettiest campgrounds in the state. It has also been known as a popular site for bears so be sure to obey all warnings concerning bears for your own safety. In terms of getaways, Big Bear Lake is relatively close to Los Angeles (just 2 hour away). That in part is probably what has made Serrano Campground popular amongst Angelenos and out-of-towners alike. A single site will cost you $30 a night ($32 on holidays), but includes many amenities such as showers and flushing toilets… not the mention the gorgeous views from the San Bernardino Mountains. 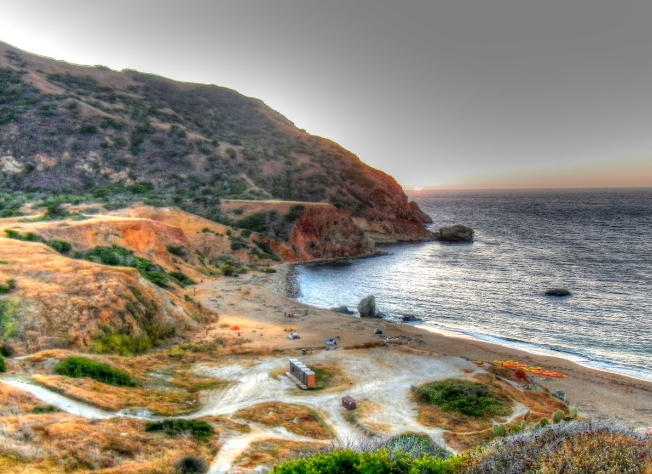 Perhaps one of the most unique camping experiences on the list, Parsons Landing is located on Santa Catalina — the island of romance, if the old song is to be believed. Accessing the campground requires a 2.5 mile hike from Emerald Bay, a 7 mile hike from Two Harbors, or you can kayak to the site. The amazing views will be well worth the journey. Death Valley might not have the most inviting name for attracting camping enthusiasts, but if you can stand the heat there’s actually quite a lot to see and do. Located on the northern side of the National Park, Mesquite Spring not only offers plenty of hiking and backpacking opportunities but is also near some indoor activities (including Scotty Castle, pictured below) if 120 degree weather becomes too much. This site does not accept reservations, so be sure to get there early. 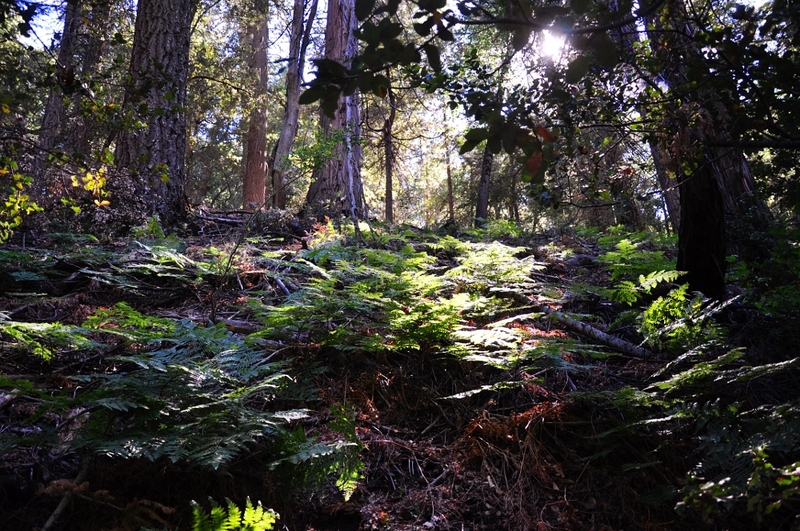 This campground is located in the lush and beautiful Palomar Mountain State Park. The mountain is home to thick meadows as well as many open spaces and boasts all kinds of greenery. It may be tempting to bring some of this beauty home with you, but taking so much as a pinecone is strictly forbidden; you may want to bring along a good camera instead. Joshua Tree National Park is one of Southern California’s most iconic camping destinations. The park has nine campgrounds with more than 500 camp sites in total. Whether you’re into hiking, rock climbing, or even horseback riding you’ll find something to enjoy nearby. 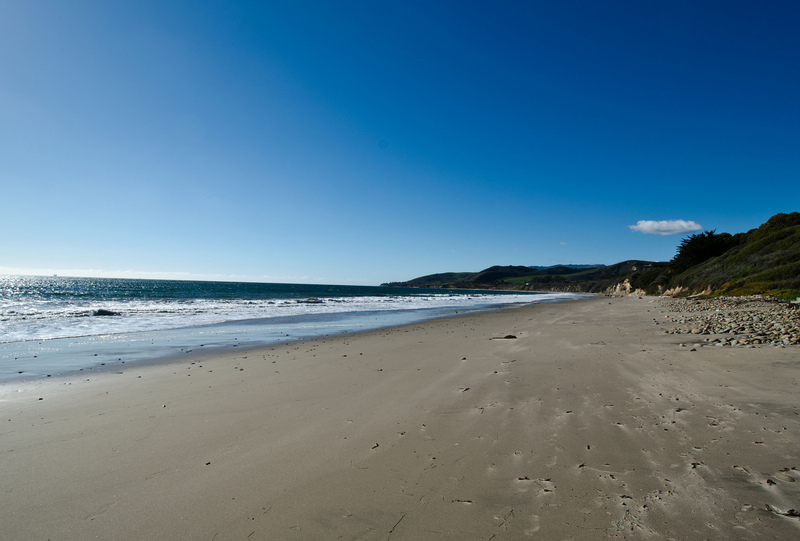 The city of Santa Barbara is already a gorgeous place, but about 20 miles north resides Refugio State Beach. With campsites resting just yards away from the Pacific Ocean, you’ll surely be lulled to sleep by the sound of waves crashing on the beach. In addition to swimming, snorkeling, and surfing you might want to consider a visit into town for some world class wine tasting and dining. Refugio is one of the few places in the world where you can experience the natural beauty of the great outdoors and the comforts of a luxury vacation destination within 15 minutes of each other. Southern California is more than just Los Angeles. Whether you head south to San Diego County, east to Joshua Tree National Park, north to Santa Barbara, or west to Malibu, there are plenty of great hiking and camping options with diverse offerings. Beach, woods, mountains — when it comes to camping, So Cal has it all.